Everything began in 1973 when the founders of the Drago family created the historical spinning company, real referring point for the main wool mills in Biella. Over the years the company earned a major share of the market becoming leader in its field and since 1980 it has developed an efficient international sales network around the world. At the same time joined the company the sons Paolo and Daniela, that with targeted studies and innovative ideas strongly contributed to the expansion of the Group. In 1993, the Drago family acquires Lanificio Fintes, expanding so its structure and giving life to the new fabrics division. An important choice that over the years has brought Drago Lanificio in Biella to consolidate its brand, incorporating in 2001 the Lanificio Fintes within the Drago Group. DRAGO is an Italian company that produces quality fabrics for men. The values of the Italian tradition are interpreted in a modern and innovative way. 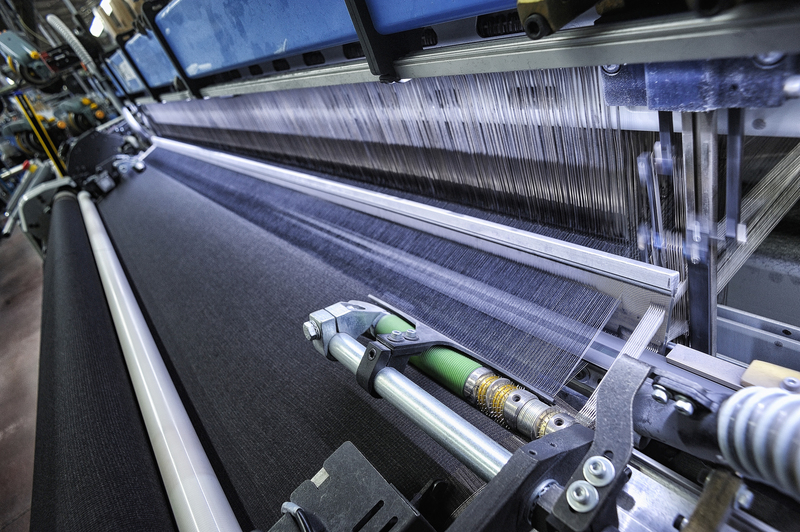 DRAGO is a fully integrated woolen mill: from careful selection of the best raw materials Drago produces internally more than 1.7 million meters of high quality fabric that exports worldwide. In addition to a strong presence in the Italian market the Drago fabrics are appreciated by the best international brands, especially in Japan, Korea and the United States. The productive structure of Drago is in Biella, the factories are situated in Lessona and Verrone. 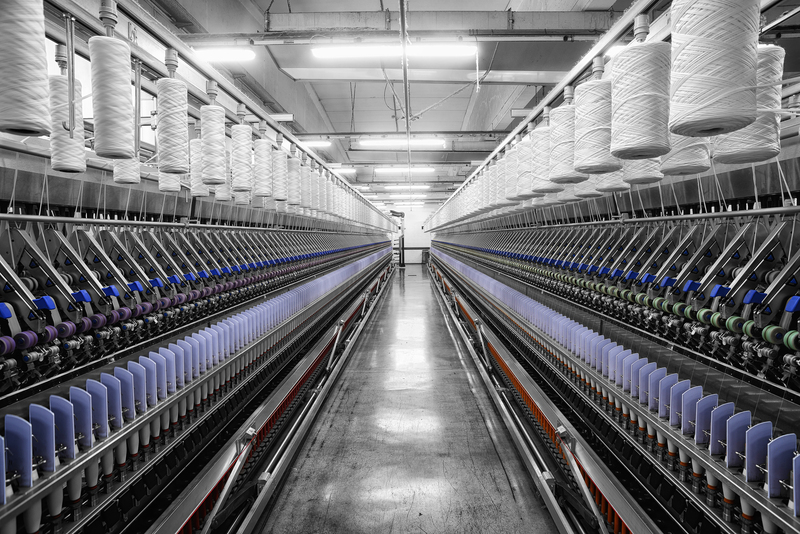 The spinning department is equipped with the latest generation machines and modern laboratory for the real-time quality controls on fiber and yarns. In the weaving department there are a modern frames able to realize the extra-fine fabrics. In Verrone, the finishing department provides the ‘hand’ to the fabrics. The styling office is located in Verrone, while the sales and administration offices are in Lessona.